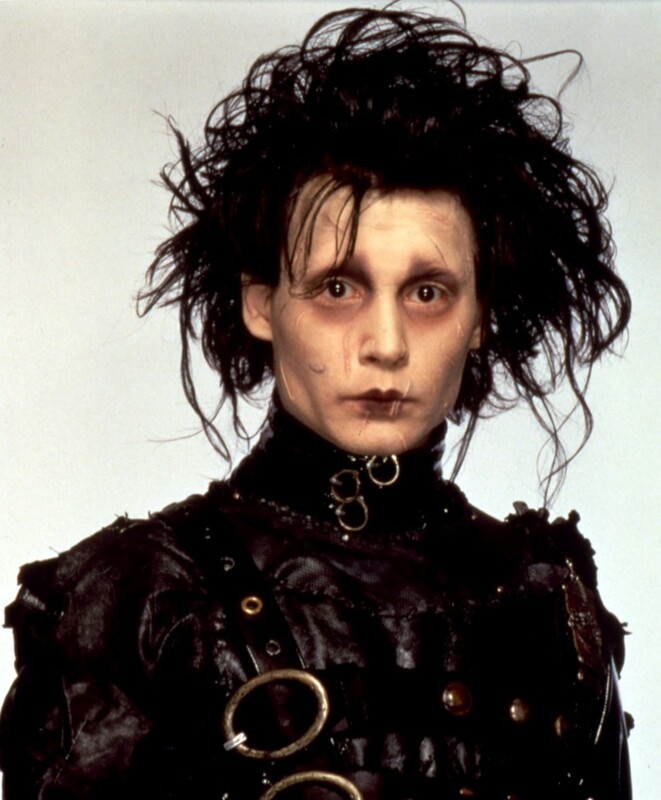 They’re creepy, they’re spooky, they’re serving us some serious face: why is it that movie monsters always provide the best beauty inspiration? From villains who are just plain good at being bad to the poor, unfortunate souls ensnared in their webs, the characters in scary movies have been inspiring our beauty choices ever since we were kids. And nowhere is this inspiration bolder than when it comes to eyebrows. From the pencil thin to the dramatically arched, these brows give us chills in the best possible way. 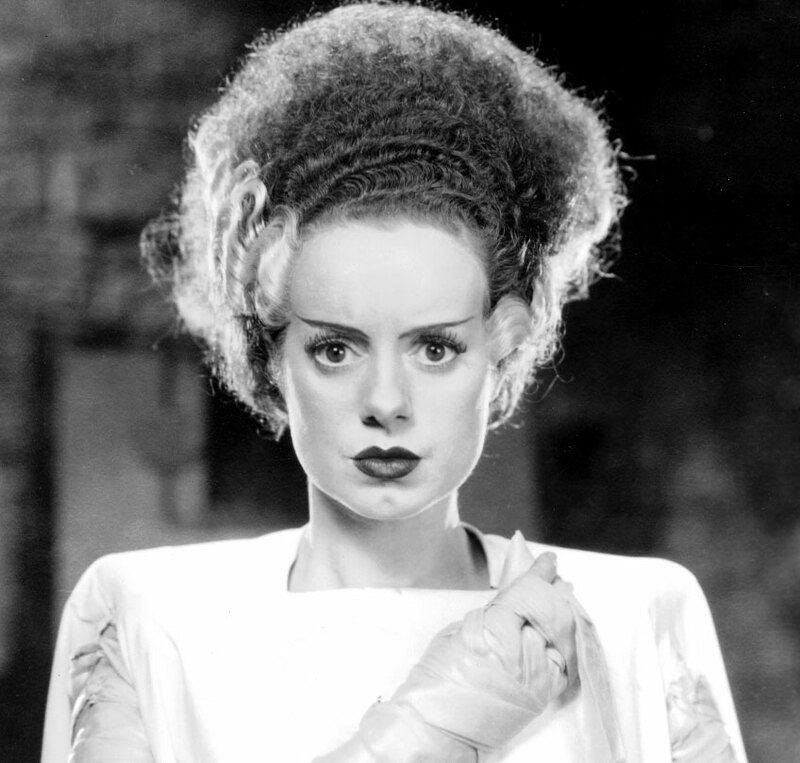 So just in time for Halloween, we’re counting down the 10 most iconic monster eyebrows of all time. So ready your pencils, ghouls, and prepare to get your eerieness on fleek. Sally the Rag Doll taught us a very important beauty lesson: if your eyelashes and lipstick are on point, you can skip brows completely. Though we’re still not sure we’d pull a Gaga and bleach ours off completely, it’s still a good thing to remember on the days we’re too tired to pencil ours in. 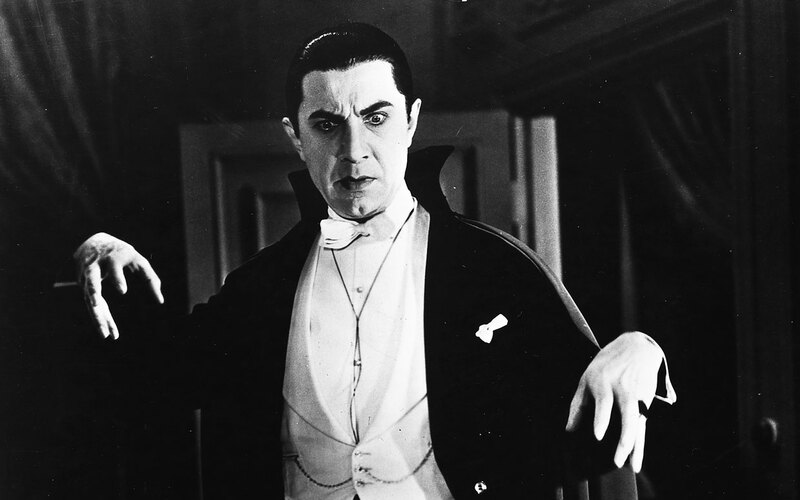 Some say Brooke Shields was the original browspiration—we say it was Bela Lugosi as Dracula. The fullness…the thickness…the perfect shape…these brows make eternal life without tweezers look damn good. When you’re this liberal with the black eyeshadow, who needs more than a suggestion of eyebrows? 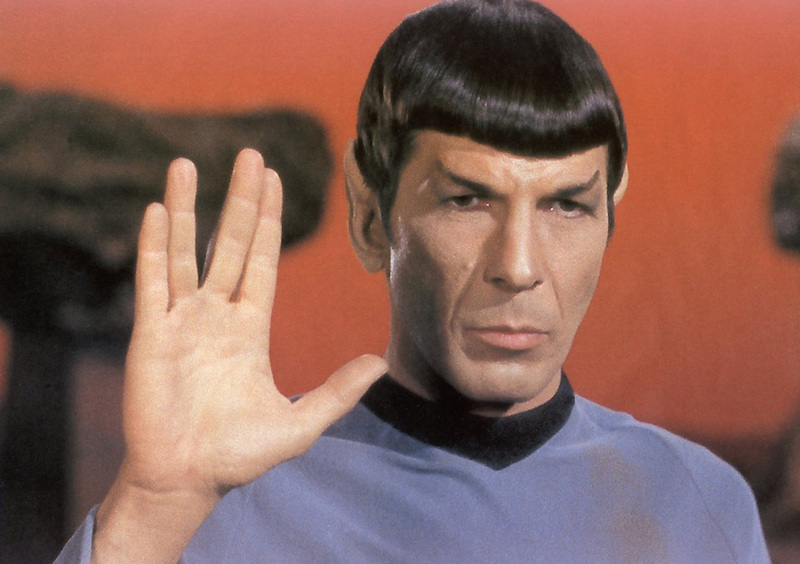 Thick, short and upswept, the official eyebrow of the Vulcan people is severe yet elegant and looks magnificent with a thick, blunt fringe. Bonus points for co-ordinating these bold brows with sky-blue eyeshadow. 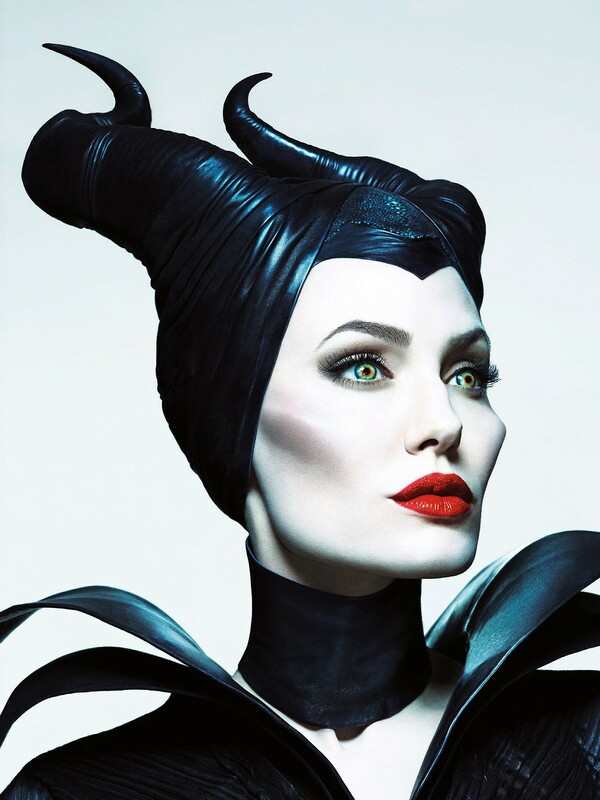 With a super-high, defined arch and relatively short length, Maleficent’s eyebrows are a masterpiece of geometry. Pair that with THOSE CHEEKBONES, and this look is the perfect combination of intimidating and gorgeous. 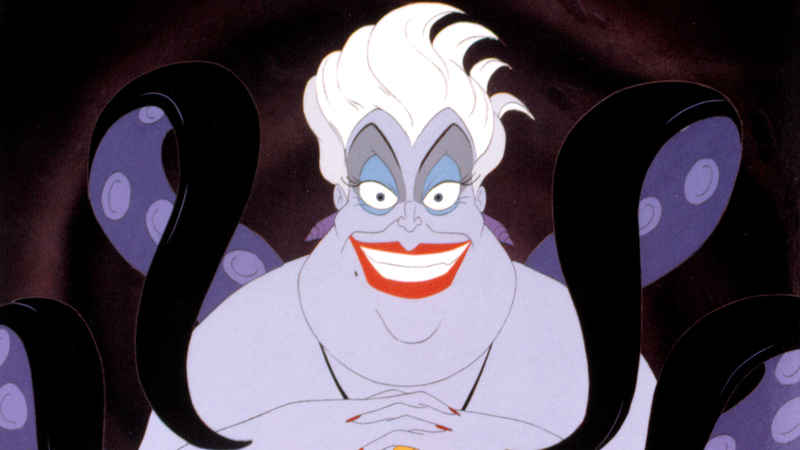 The baddest babe on the undersea block, Ursula’s eyebrows are super-thin, super-arched and super-expressive. She also extends her eyeshadow from the crease straight up to the brows—a seriously bold beauty look. Pencil thin and angled up towards the temples, The Bride of Frankenstein (or should that be Bride of Frankenstein’s Monster?) has eyebrows to die for. They’re the perfect compliment to her sky-high hair, beestung lips and exceptional fake lashes. Brow game on fire—literally. It takes a particularly fierce woman to rock actually flaming eyebrows with cone hair and venomous ombre lipstick (with the original overlined lips), but Poison Ivy works the hell out of it. The original glam ghoul, Vampira’s eyebrows are black as night and sharp enough to cut a man’s hand off. 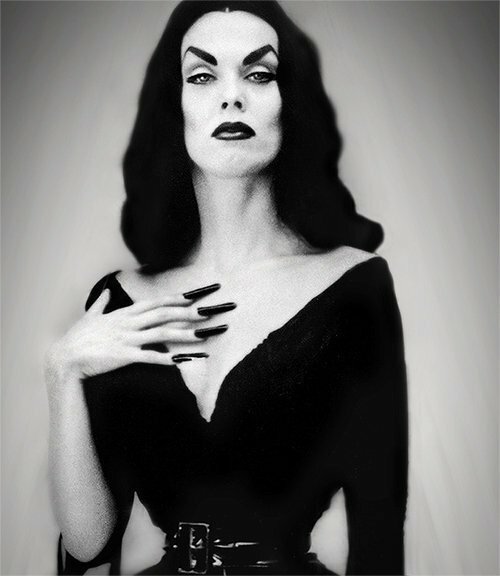 Fun fact: Vampira’s eyebrows (and the rest of her) were the original model for Maleficent in Disney’s Sleeping Beauty. 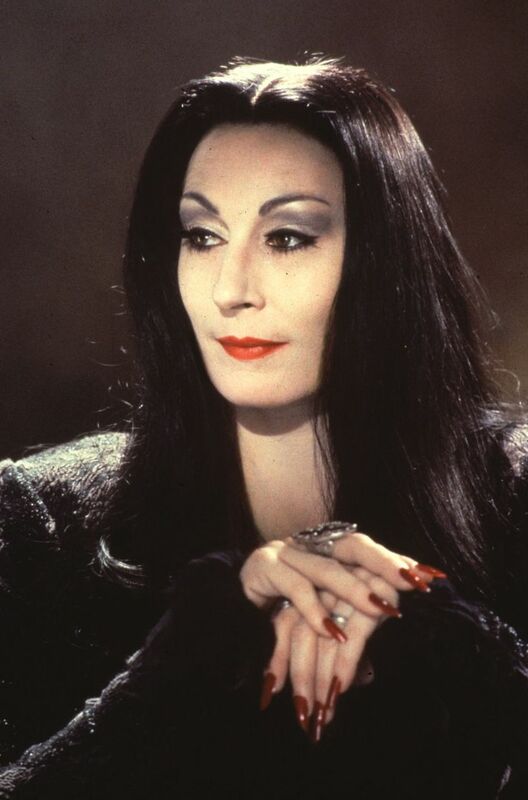 Anjelica Huston is a queen, and Morticia Addams has been a legit beauty inspiration for as long as we can remember. Case in point: her perfectly rounded, never overplucked or crazily drawn-in brows that draw major attention to her grey eyeshadow. As an aside: Morticia’s nail game is completely flawless.